Warm hospitality and attentive service, idyllic holidays full of peace and quiet, and the incredible feeling of always being welcome. 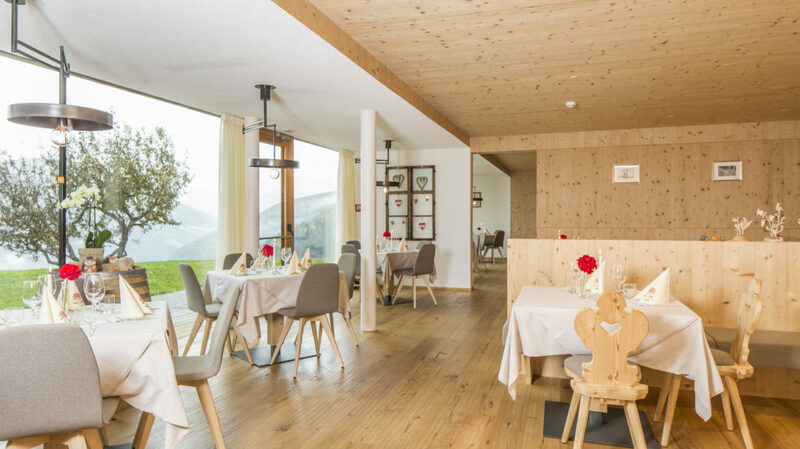 In Ellen in St. Lorenzen, in the green Pustertal, you’ll find our family-friendly hotel. 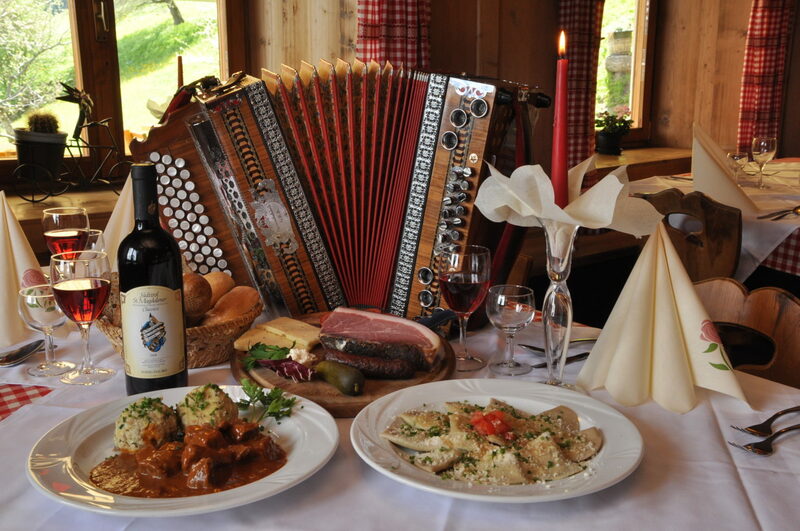 For the most wonderful time of the year, we’d like to be your home away from home in South Tyrol. 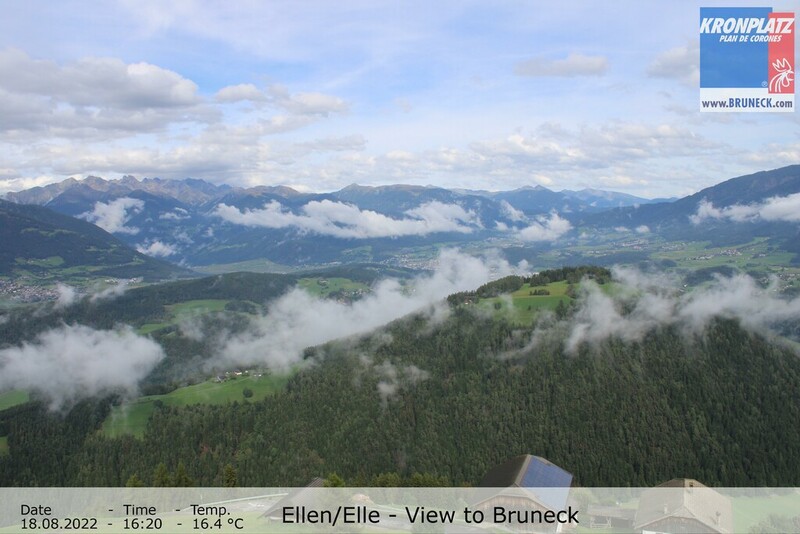 Savour the breathtaking view of Bruneck, Pfalzen, Reischach, Montal, Issing, Percha, Stefansdorf, Kreuzkofel (2420 m), and South Tyrol’s no. 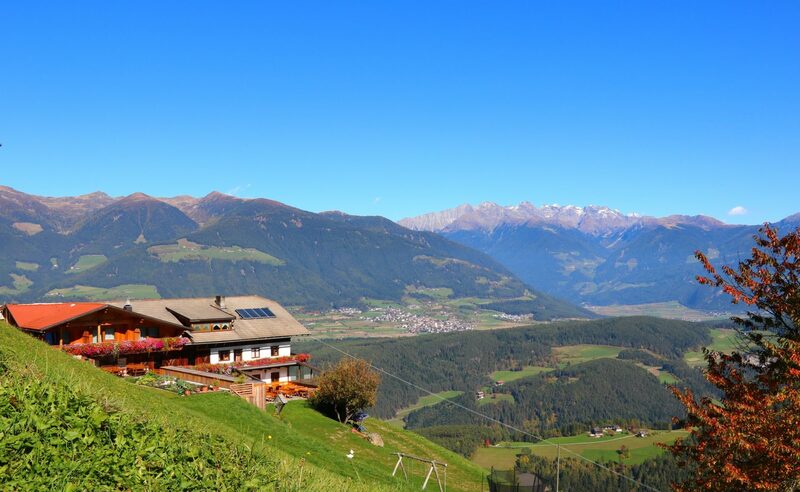 1 ski mountain, Kronplatz (2275 m), from your balcony or sun terrace. 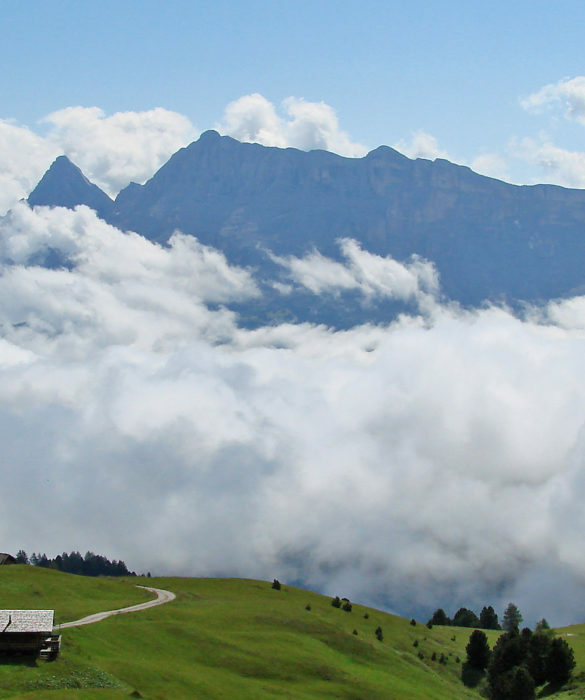 Off in the distance, you’ll see the Rieserferner Group and the Dolomites (a UNESCO World Heritage Site), with their rocky towers that boldly pierce the sky. We look forward to seeing you – any time of year! Please note: We speak German and Italian at our hotel, but some employees have basic knowledge of English. 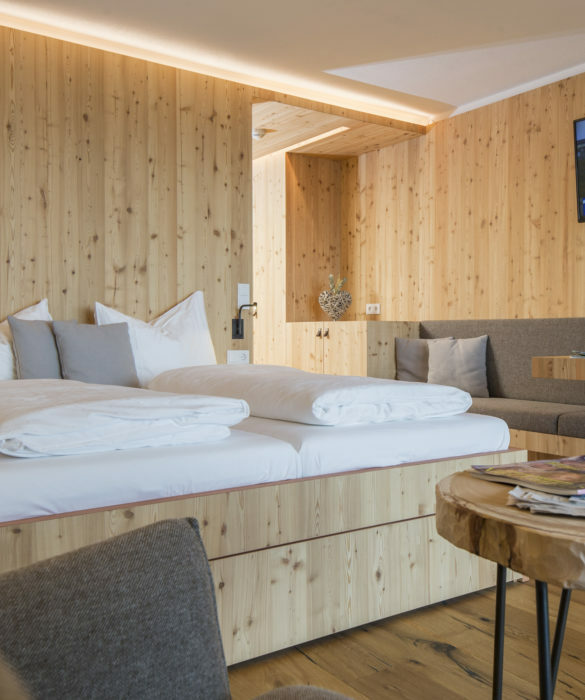 Experience your dream holiday in the Pustertal and discover the fantastic mountain world of the Kronplatz holiday region in South Tyrol. 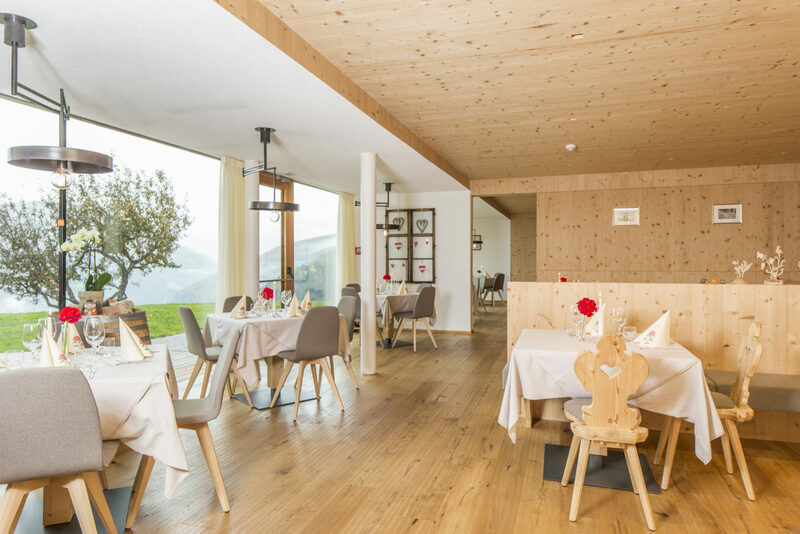 Vacation in a cozy atmosphere in the Pustertal. Here, you’ll find what you’ve long been looking for: peace and quiet. 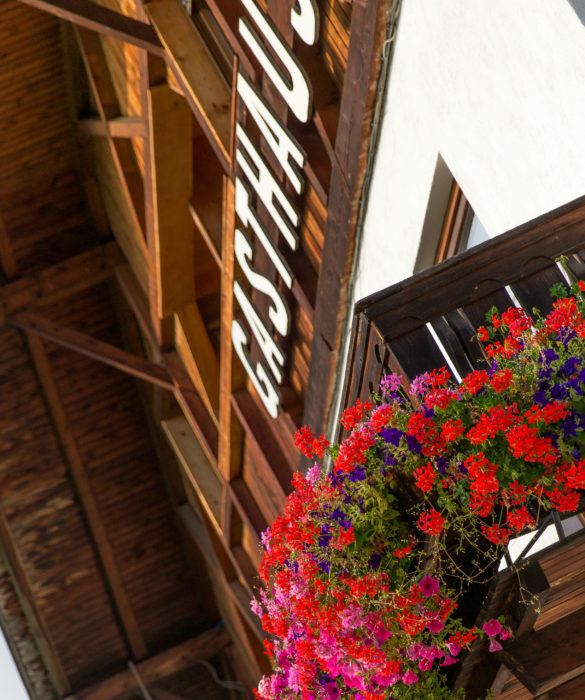 The simplicity of our hotel and the stillness of the mountains are true treasures. 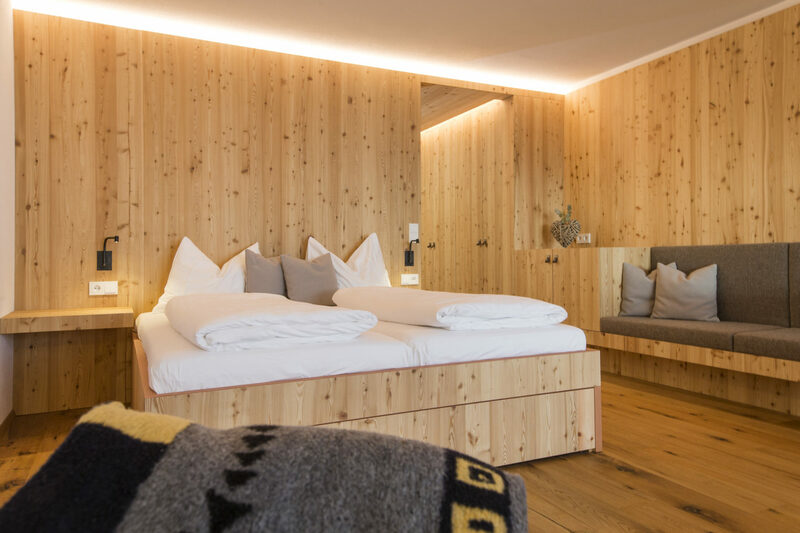 Our rooms were built with natural materials and plenty of love to give them a cozy ambience. The real highlight, however, is the unlimited visibility. 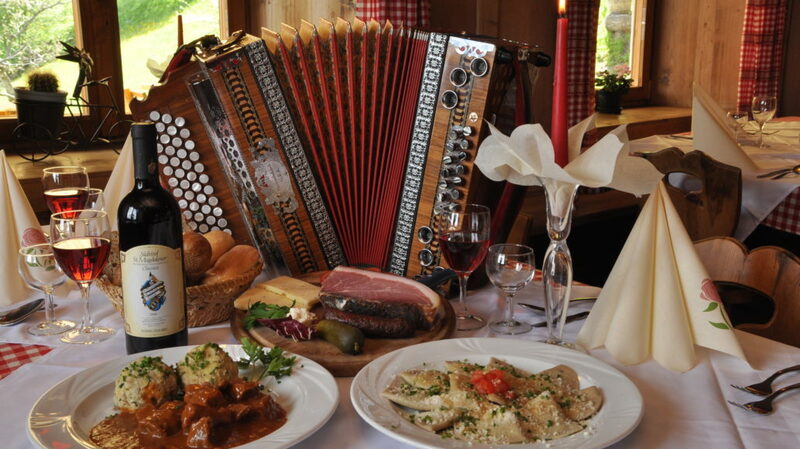 We create the best regional and seasonal cuisine for you. The creative hands in the kitchen work tirelessly to conjure up delicious homemade delicacies. 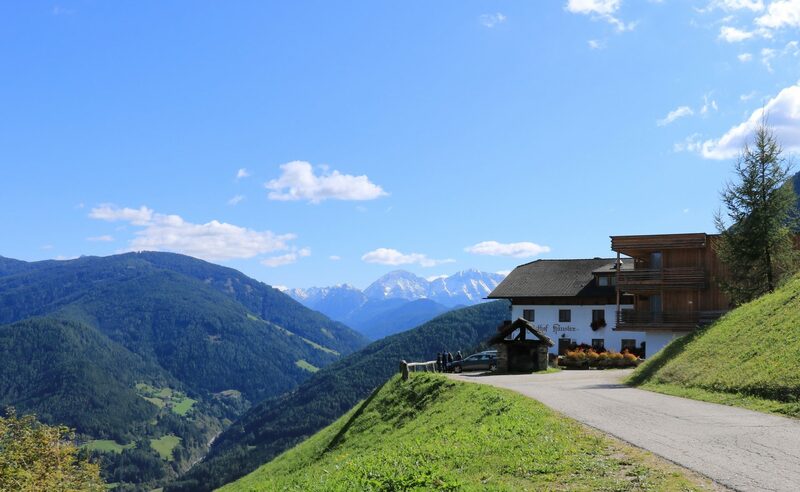 In the summer, the mountain near our hotel – Astjoch/Burgstall – becomes a beautiful hiking area and leads to the Rodenecker Alm and the Lüsner Alm. 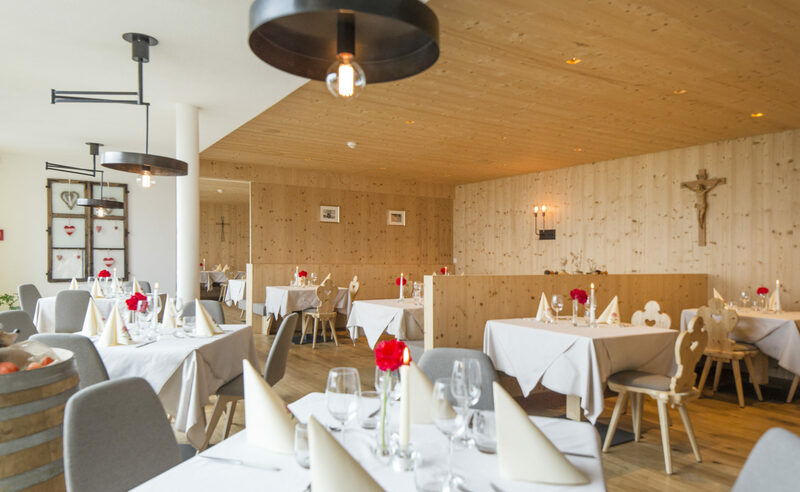 Leave your car back at the hotel and hike up to the Walder Alm, the Rastnerhütte, the Kreuzwiesenalm, or the Starkenfeldhütte. A magnificent alpine landscape and an incredible view is your reward. In the winter, the 360° ski plateau at Kronplatz awaits you with countless slopes in all directions. The modern lifts take you high up to the perfectly groomed runs. 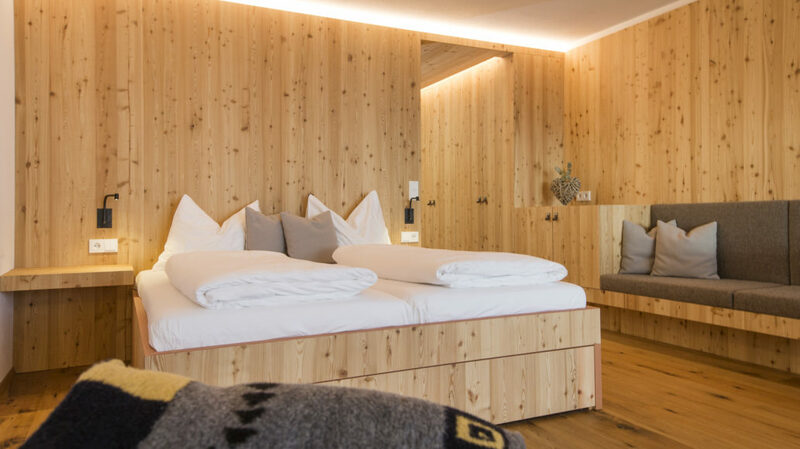 Our hotel is ideally located to reach the Alta Badia ski resort as well as the world-famous Sella Ronda ski circuit.